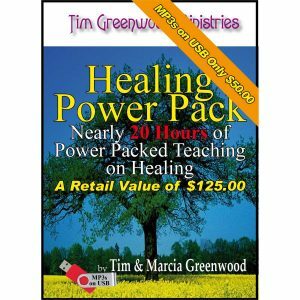 Do you know a Spanish speaking person that needs healing? Do you desire to help them walk in the Power of God? 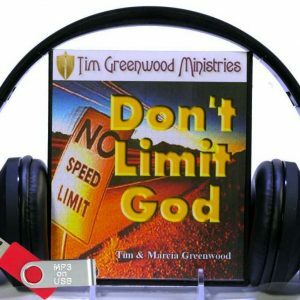 Do you want them to start receiving all that God has for them? 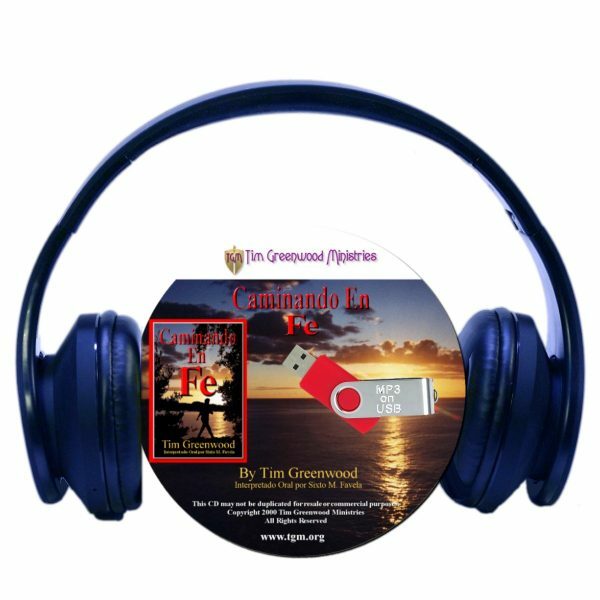 …then you need to get this Spanish language MP3s on USB audio book for them! “Caminado En Fe” (“Walking in Faith” in the Spanish language) was birthed out of the miraculous healing power of the Almighty God. This book is meaty and right to the point. 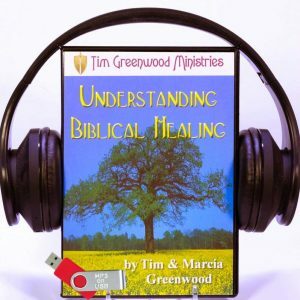 After 25 years of denominational Bible study, I still didn;t know anything that would change my situation.